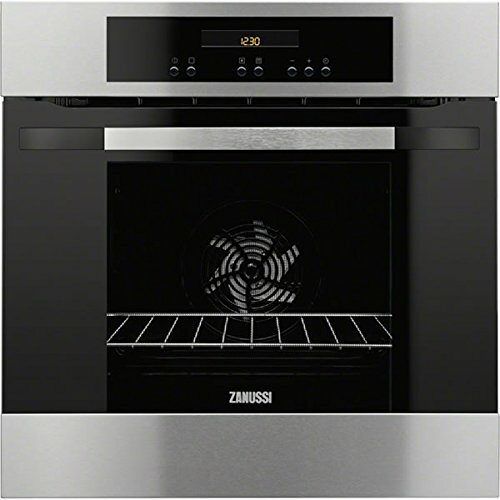 If cleaning isn’t your thing, this XL pyrolytic oven heats itself to 500ºC to turn food and grease into ash - just wipe away afterwards and you’re done. Its multifunctional settings cook food quicker with less heat and stop flavours fighting - this means each dish comes out tasting the way it should. Suitable for delicate items such as cream cakes, this light defrost circulates room temperature air around the food slowly, defrosting it hygienically in less than 1\/2 the time!